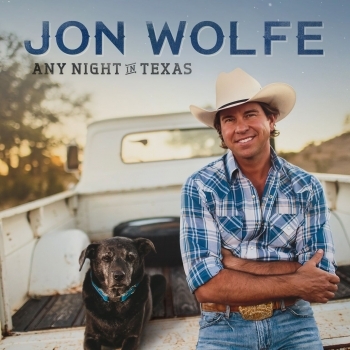 The best introduction to Jon Wolfe is the basic yet not-so-simple fact that he’s a country singer and songwriter. 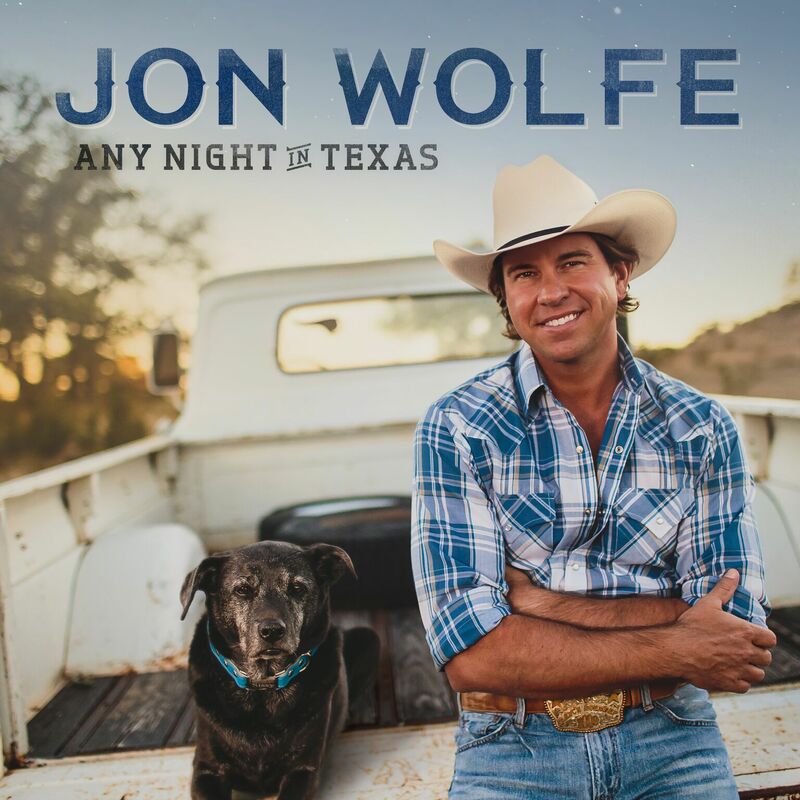 To listen to Jon Wolfe is to learn his story — from small town Oklahoma, to a bustling big-city oil commodities trading floor, to the dance halls and honky-tonks of Texas and Oklahoma, to Music Row — and to witness his faith in the power of music and determination to touch the hearts of others with something that means so much to him. His sound is informed by the great singers that inspired Wolfe — like George Strait, Garth Brooks, Clint Black, Merle Haggard, Alan Jackson, and Dwight Yoakam — yet fired by his own contemporary energy and vision. With three highly-lauded studio albums in his repertoire, Wolfe’s garnered twelve consecutive Top Ten singles (six have hit No.1), positioning him as a must-see act in Texas, Oklahoma, and well beyond. Wolfe’s debut studio album It All Happened In A Honky Tonk (2010) became such a regional success that it was re-released by Warner Music Nashville in 2013. The blend of rawness and accessibility of Natural Man (2015) gave Wolfe the undeniable identity of a torchbearer for country music. Any Night In Texas (2017) - Wolfe’s most recent and proudest collection of songs to date - landed at #3 on iTunes Country, #15 on Billboard Country, and continues to burn up the charts. Wolfe invites country music fans everywhere to dust off your boots, spin his music, and come see the electrifying live show that has everyone talking.